New driving test laws? When do they come into effect? 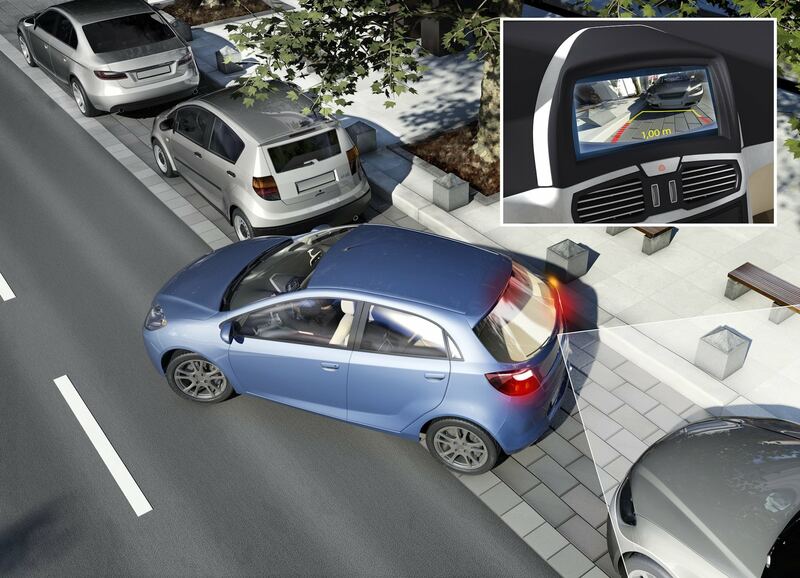 The driving environment is constantly evolving. The volume of traffic is growing and changes to in-car technology mean drivers face very different challenges and things to master to a decade ago. To reflect these, the driving test will undergo a major overhaul from December 4, 2017. The Driver Vehicle Standards Agency (DVSA), which oversees the driving test, says young drivers value independent driving tuition. This is because it’s something they must do once they’ve passed their test. 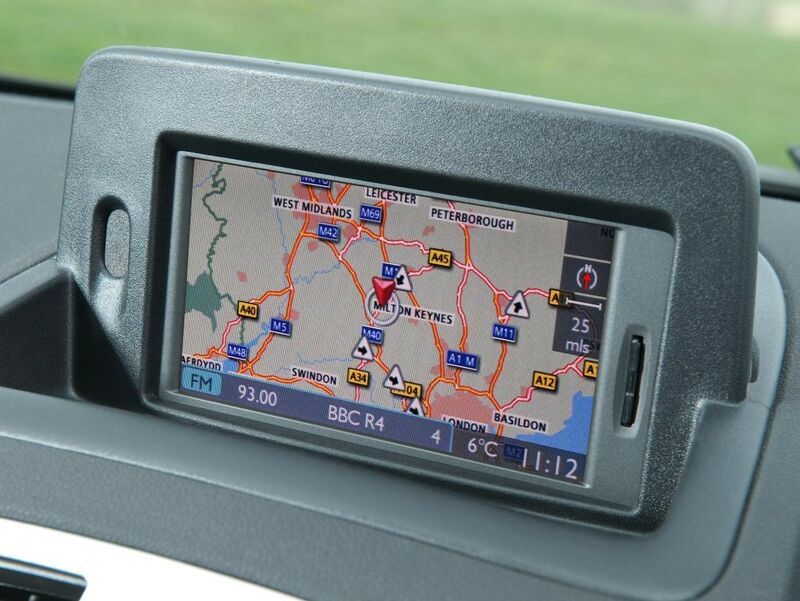 The DVSA adds that as 52 per cent of new cars are now sold with satellite navigation, drivers should be capable of using the technology safely. It claims the new tests will prepare drivers better for a lifetime of safe driving. Here’s what the changes to the driving test mean. How will the driving test change? There are four main changes to the driving test. These revolve around the independent driving part, taking directions from a satellite navigation system, a change to the reversing manoeuvre, and answering a question while driving. Independent driving currently takes up about 10 minutes of the 40-minute test. In the new test it will be doubled to 20 minutes. Learners will be asked to drive to a location without turn-by-turn instructions from the examiner. One in five drivers will have to navigate to the specified location by following sign posts. It sounds confusing but anyone learning to drive can take comfort that their examiner will explain what is expected of them. During the independent drive part of the test, four out of five drivers will be expected to follow directions from a satellite navigation system. The examiner will provide a standard TomTom sat nav and set it up. If drivers aren’t sure about the instructions, they can ask the examiner for clarification. If they take a wrong turn they won’t fail the test unless they make a serious driving mistake. The learner will be asked two questions: one a ‘tell me’, the other a ‘show me’. The ‘tell me’ question will occur at the start of the test before the driving begins. The driver will have to explain how they would carry out a safety task. The ‘show me’ question will happen while the learner is driving. They will be asked to perform a simple function such as washing the windscreen with the wipers. Learner drivers will still be taught to reverse around a corner and turn in the road. However, these won’t feature in the driving test. Instead they’ll be asked to do one of three manoeuvres. These are a parallel park at the side of the road, parking in a bay (either reverse in and drive out or vice versa), and pulling up on the right side of the road, reversing for two-car lengths and then re-joining the traffic to the left. What do people think of the changes? Broadly speaking, most of the changes have been welcomed. Before the changes were approved, 88.2 per cent of people asked in a consultation said the independent drive part of the test should be increased. And the new test format has already been trialled by 4300 new drivers. Road safety organisations welcome many of the changes too. James Foxall is an award-winning journalist and former motoring editor for the News of the World. He now writes a consumer column for Daily Telegraph Cars. His favourite car is the original VW Golf GTI.